Shop for Tablets on Konga.com at great prices. Exceptional customer experience and delivery! RIM Inc, the maker of BlackBerry, has just announced their latest BlackBerry model - BlackBerry Passport. The new phone developed in travel passport size will hit the smartphone market in September 2014. We are yet to ascertain the period the BlackBerry Passport will hit online shopping stores in Nigeria. - Preloaded applications – BlackBerry maps, Blackberry Messenger etc. 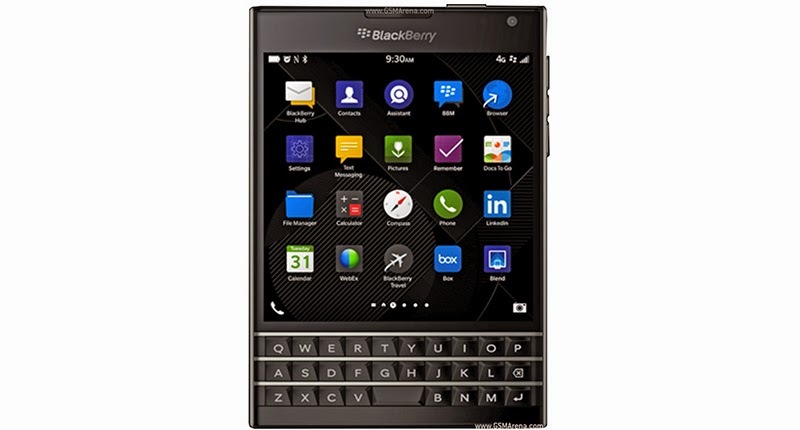 If you want to enjoy all the features of a good BlackBerry Passport, order from an authorized phone dealer in Nigeria.